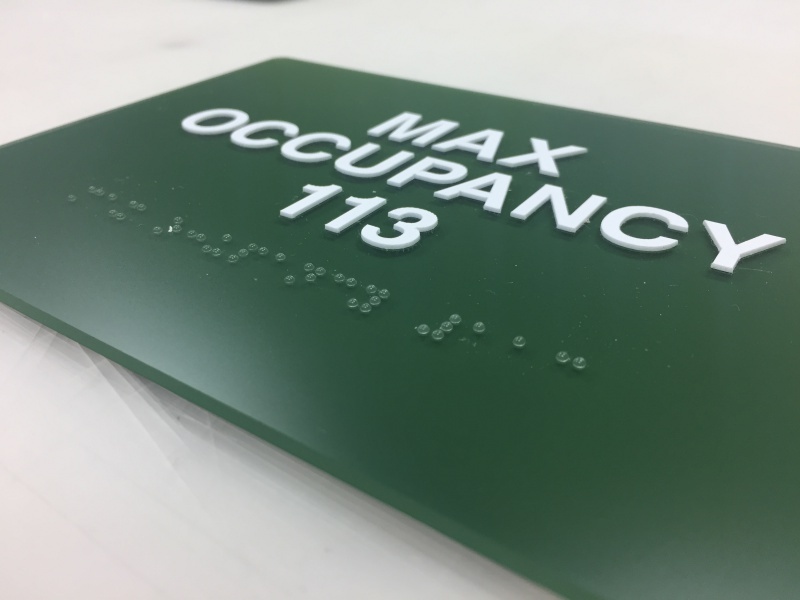 Sign Partners provides interior signs & indoor signage for comprehensive way finding and branding solutions. We are your partner to communicate messages, manage traffic and promote your brand. 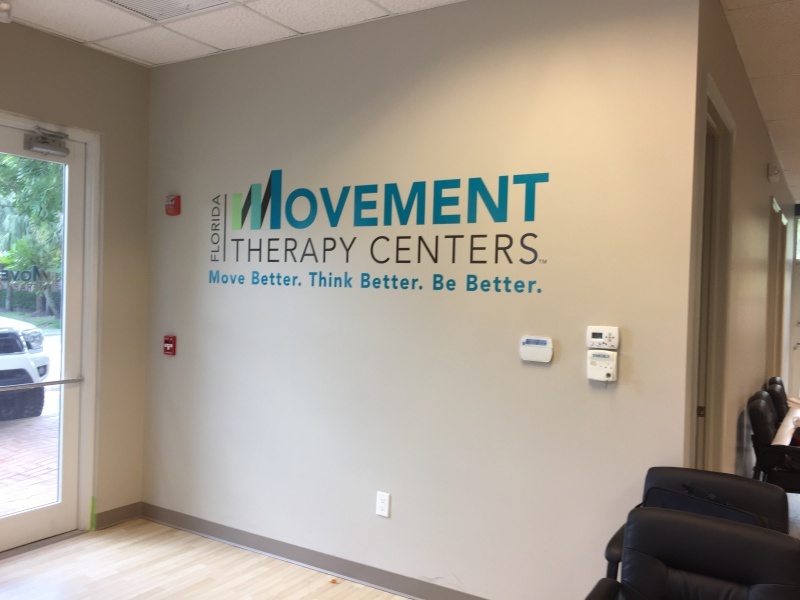 ADA Compliant Signs, Directory Signs, Wall Graphics & Wraps, Lobby & Office Signs and Floor & Window Graphics are just a small selection of indoor signage’s available. 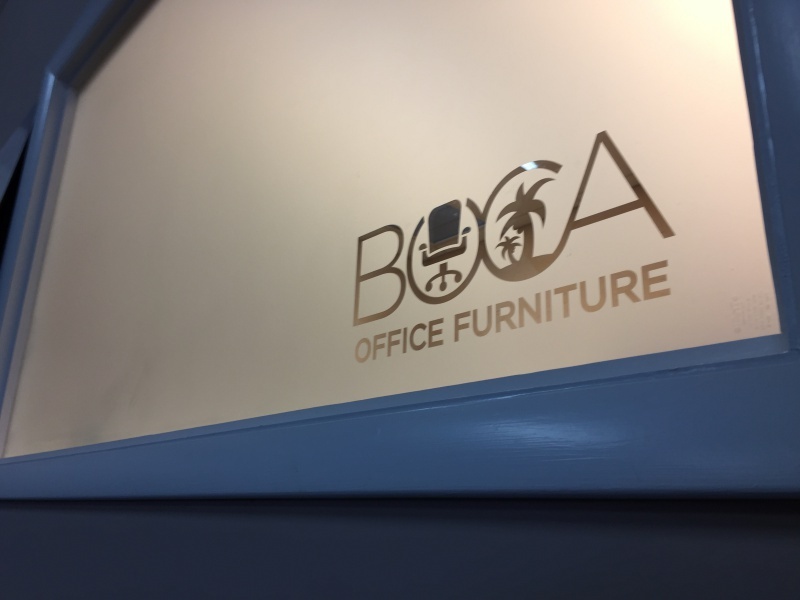 All interior signs are available in different shapes, sizes, colors and finishes, either standard designs or custom made. Our aim is to communicate your message, make your brand stand out, comply with signage regulations and stay within your budget. 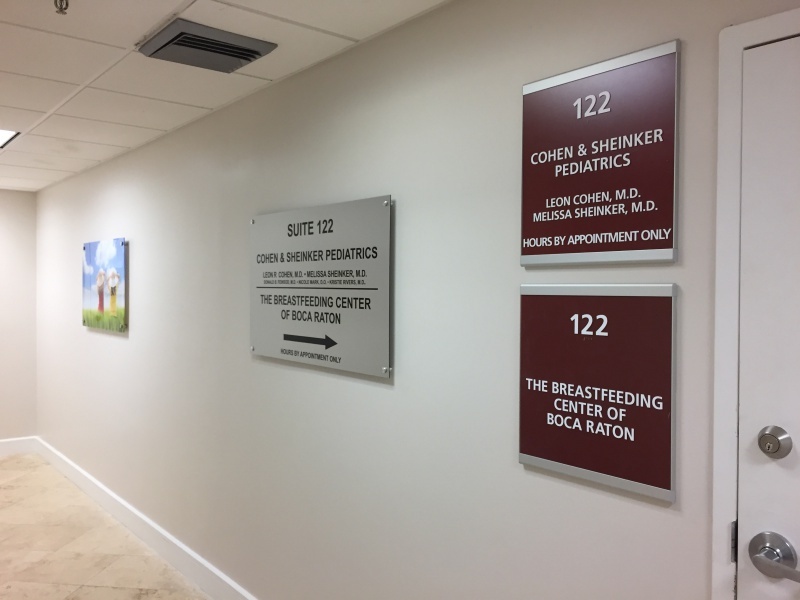 Have a look at the different interior sign solutions Sign Partners has to offer or contact us today for a free consultation. Your work environment gravely influences output and performance. 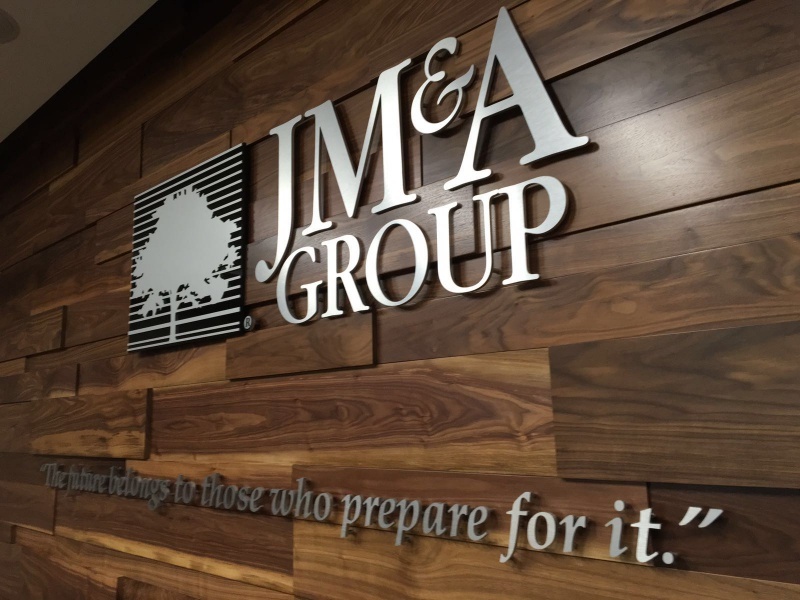 Therefore, considering lobby signs, wall graphics and window graphics are a smart move. Is your office space drab with bland colors and typical tan cubicles with no edge whatsoever? Are your carpets gray and depressing? Cutting costs in your business is advisable, but what you might not know is that investing in the appearance and aesthetics of your office space can hugely influence your brand positively and in the long run inspire your employees, give them drive and motivation and ultimately bring life to your environment and guess what? You need not break the bank to achieve this. 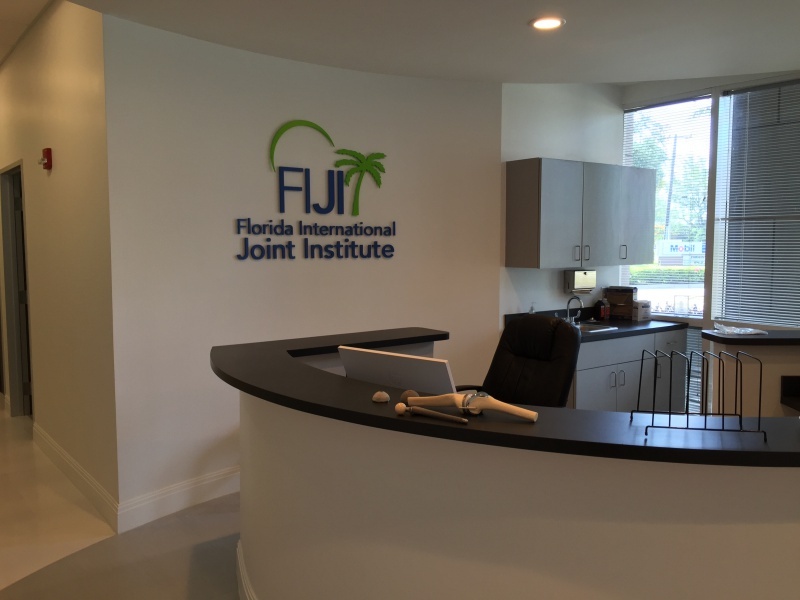 Lobby signs, office signs, wall wraps, window graphics, frosted window graphics, window decals and wall graphics or even your office logo leave a lasting impression about your brand, and this goes a long way even if you may not realize it. Every element of the graphic design including the style, the colors used and materials suggest a lot about the kind of brand you are trying to pass across and the tone of your business. 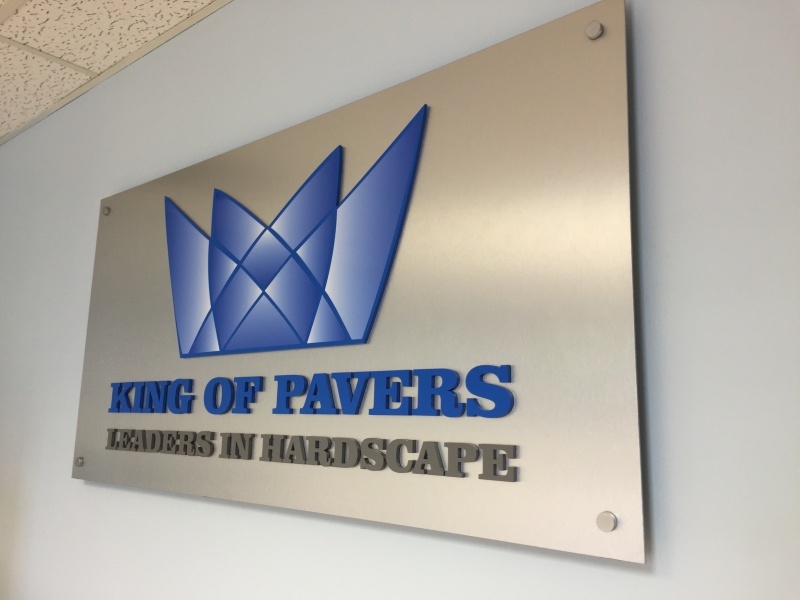 Different customers, potential customers, suppliers and vendors visit your office daily, and these signs can make or mar their perception of your brand. Incorporating visually pleasing graphic content in your office space immensely improves the productivity of your work and engages your employees to connect with your brand more personally which will improve positively on their attitude to work. 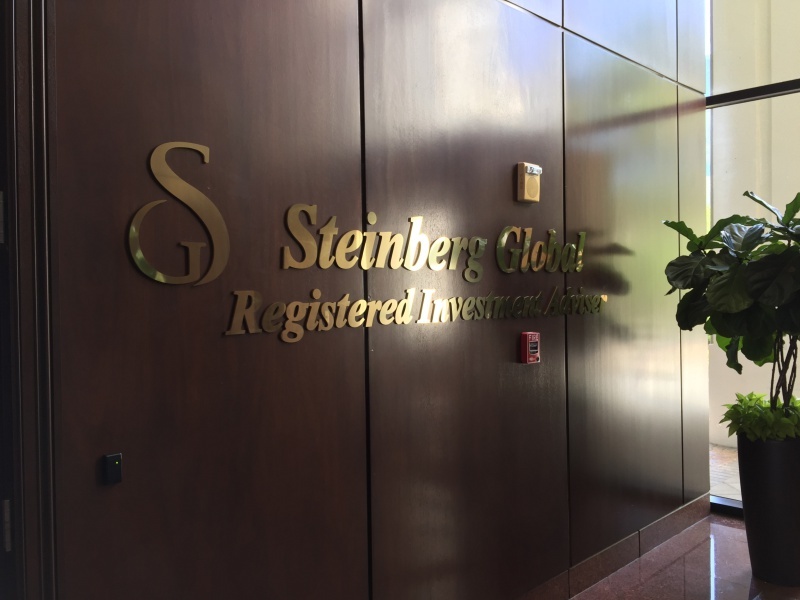 You cannot possibly go wrong with a simplistic statement making lobby signage design, just think big bold letters using different sign materials of your choosing, could be acrylic, wood, glass, you name it! Just something that is sure to add a little fascination and graphic art to your space while conveying a message. You could use something that is 3 dimensional that stands out, something you can't miss even if you tried to, don't forget to juxtapose the graphic with your wall paint. It's always advisable for a sign company to work together with a professional interior designer to help you out with this. An artsy and creative wall graphic or wall wraps will give your lobby an entirely new face and put your business in the spotlight. It can also be budget friendly compared to a 3D signage design. 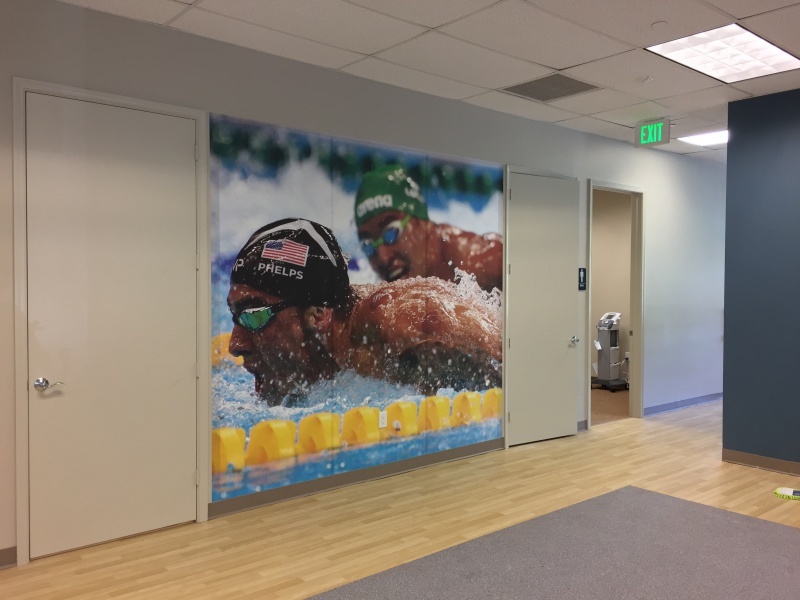 A Wall Wraps or Graphic can easily be mounted and dismounted making them the perfect option for temporary designs while also appealing visually to everyone. This plan is also effective for a more long term placement in your hallways, lobbies, and offices. 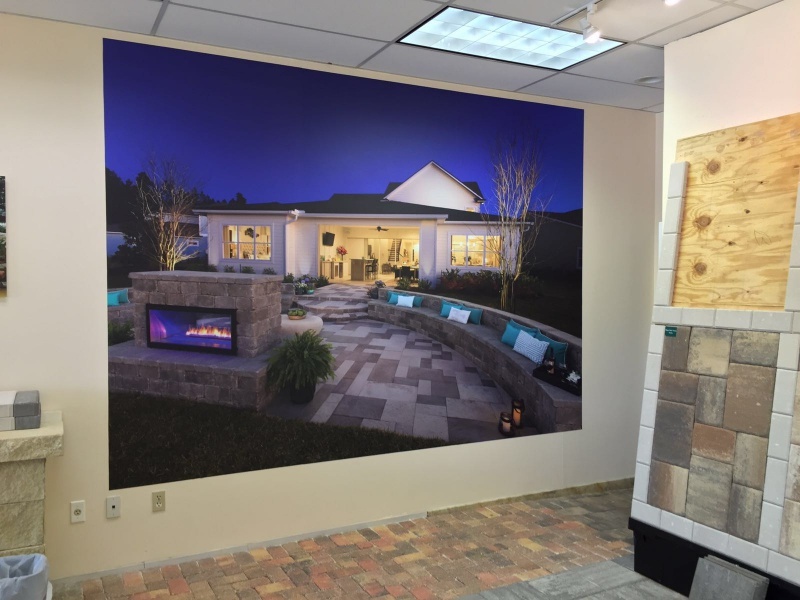 Window Graphics are a great solution for both indoor and outdoor. It can be used for design purpose or advertising purpose. 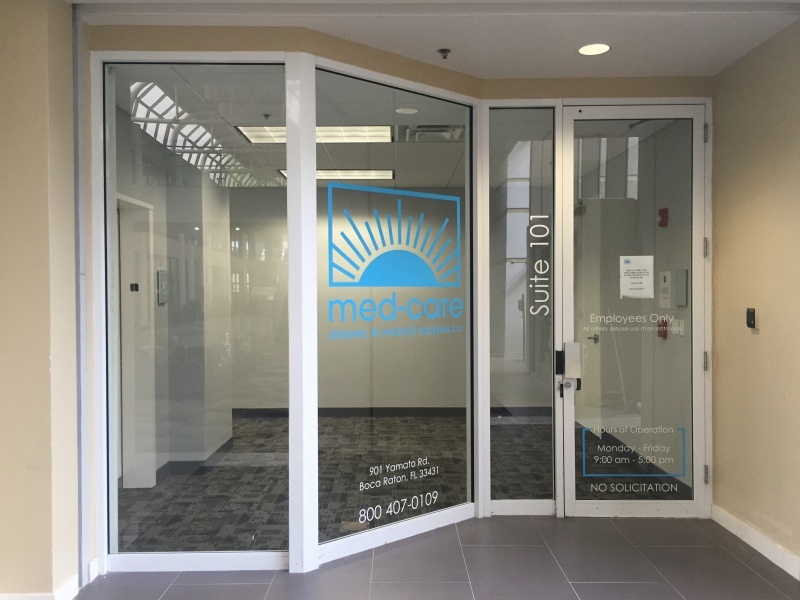 To add something that’s a little more elegant to the mix, frosted vinyl window graphics will give the etched glass look, contrasting with your company's logo, bringing out your business name, signage, and any other information you wish to convey. 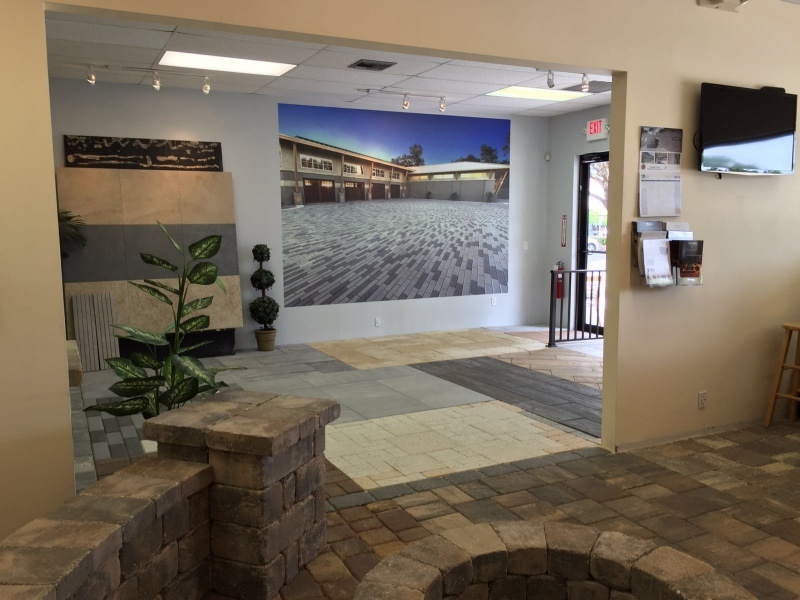 Get a Free Quote or call 561-270-6919!